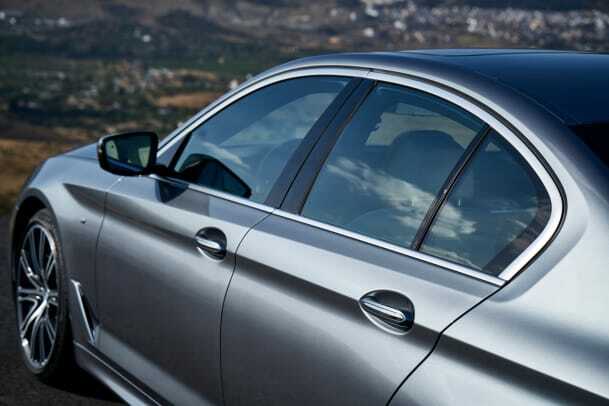 The best-selling luxury car gets bigger and faster. 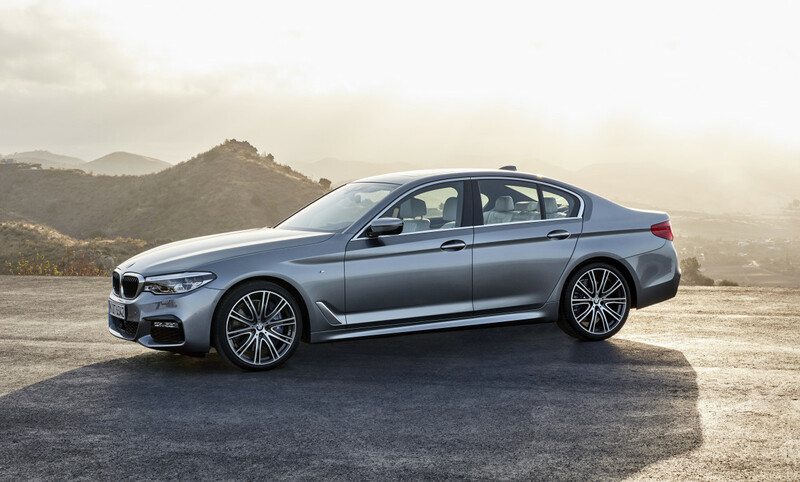 With over 7.6 million BMW 5-Series sedans sold since 1972, BMW aims to keep that momentum going with the seventh generation model. 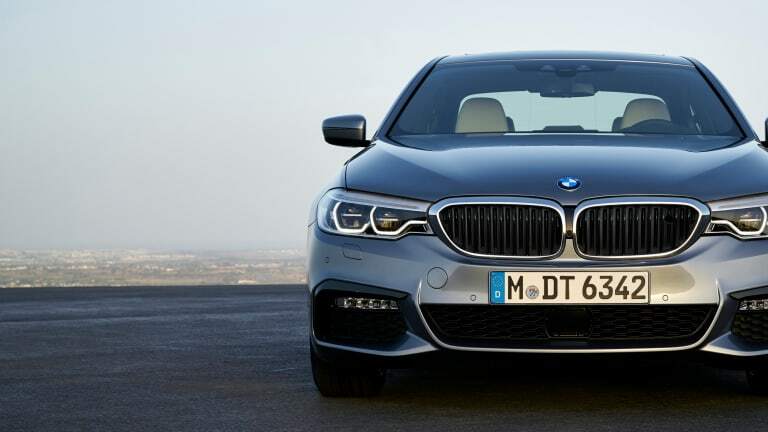 Though the design is more evolutionary, it&apos;s definitely the sportiest the 5-Series has ever looked with its strong lines, short front overhang, and the low-slung rear. 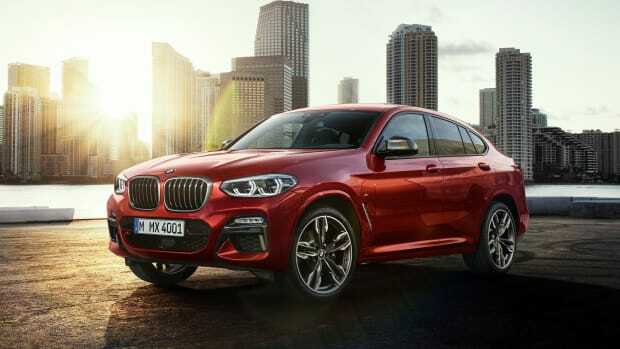 The car will have a variety of power options that include 4-cylinder and 6-cylinder options that that range from the 248-hp 530i all the way up to the 335-hp all-wheel-drive 540i xDrive. 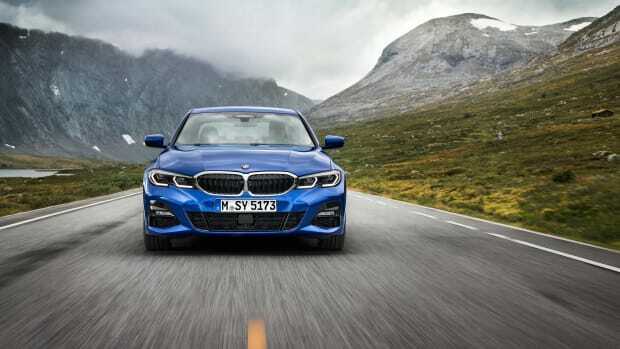 Of course, you get a whole host of technology features and options that include semi-automated steering in traffic jams, their latest head-up display technology, iDrive 6.0 with gesture control, adaptive LED lamps standard, and even remote control parking. 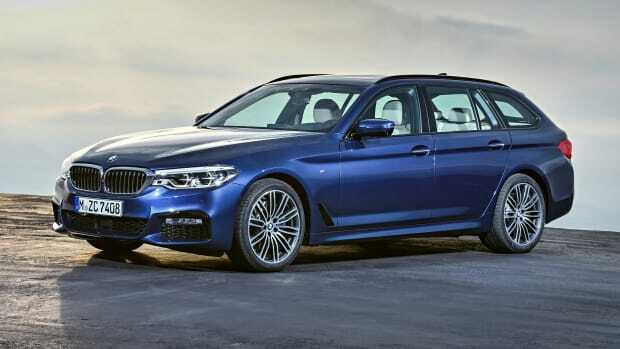 The new BMW 5-Series will hit showrooms in February 2017. Another day, another Euro-wagon we can't get here. The new model will hit showrooms next March.